Intelligent, active, and alert dogs. 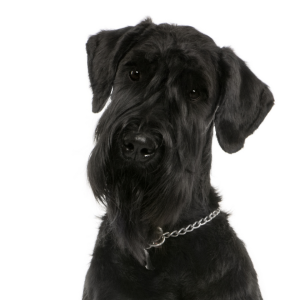 Giant Schnauzers seem to enjoy dog sports such as agility, tracking, herding, carting, rally and competitive obedience. Stubborn tendencies may be lessened by using reward-based training involving small treats and favorite toys. Good guard dogs; can be reserved around strangers and may require careful socialization to prevent or reduce defensive aggressive tendencies. 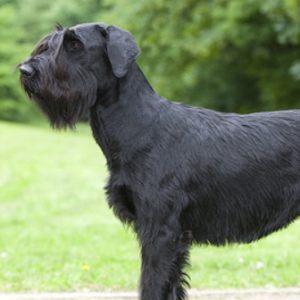 These smart and dominant dogs originated during the Middle Ages in Germany, France and Switzerland – specifically in the areas of Bavaria and Wurttenberg. Ranchers needed a larger breed that could move their cattle around more efficiently. 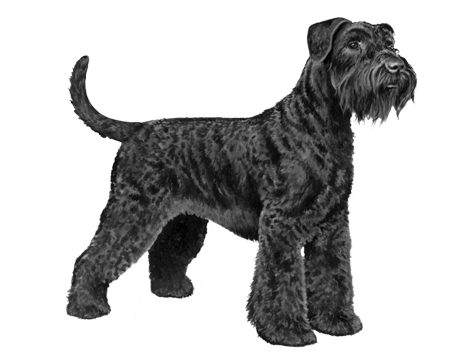 The answer was to first bump up the Standard Schnauzer’s size, with a little selective breeding. 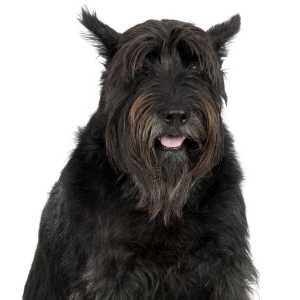 Then they added the Great Dane and the Bouvier des Flandres. The resulting dog was initially called the Munchener. 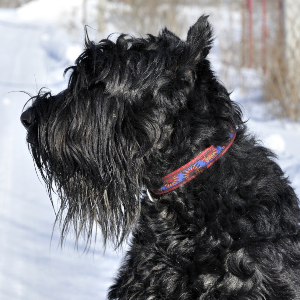 It excelled as a guard dog and cattle herder and had a tough coat to protect it from the elements. 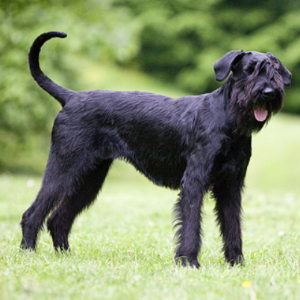 Giant Schnauzers were introduced to the United States during the early 20th century. They remain a big favorite among dog lovers to this day.